Author: Lukoil Srbija. License: All rights reserved. BELGRADE (Serbia), March 15 (SeeNews) – The management of the Serbian unit of Russia's Lukoil has supported a squeeze-out offer of Dutch-based Lukoil Europe Holdings, estimating that the proposed price reflects the fair value of the company's shares, Lukoil Serbia said. The proposed squeeze-out price is equal to the price at which the bidder carried out the latest capital increase of Lukoil Serbia, after which it was obliged to make a squeeze-out proposal, the company said in a filing with the Belgrade Stock Exchange on Thursday. 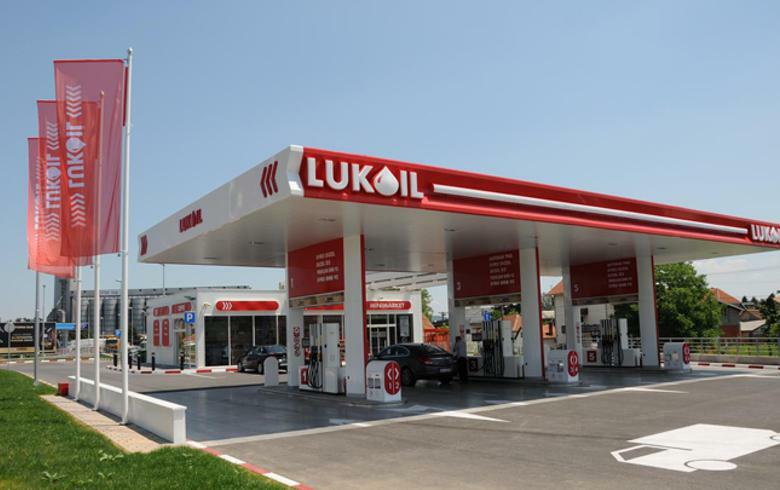 Last week, Lukoil Europe Holdings launched a squeeze-out offer to purchase the 44,781 ordinary shares it still does not own in Lukoil Serbia, at a price of 1,000 dinars ($9.6/8.5 euro) apiece. The shares represent a 0.4% stake in the capital of Lukoil Serbia. Lukoil Serbia completed a 7.263 billion dinars capital hike in January by issuing 7,263,011 new shares of 1,000 dinars in par value each. After the increase, the capital of Lukoil Serbia amounts to15.038 billion dinars, divided into 11,172,104 shares, the company said. Lukoil Europe Holdings handles the European operations of Lukoil. The company owns and operates oil and gas exploration and production properties.